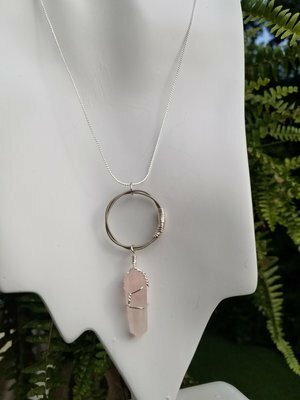 I have always been interested in crystals and the energy they hold. 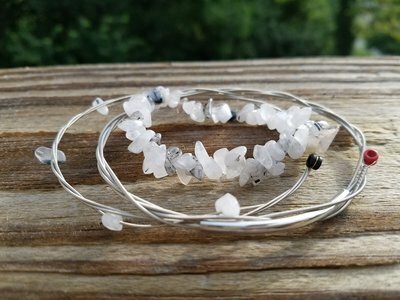 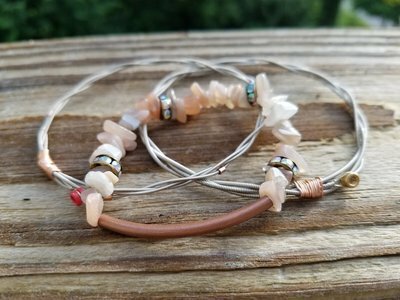 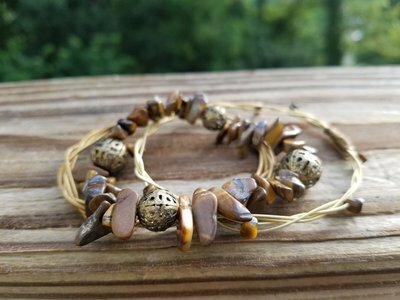 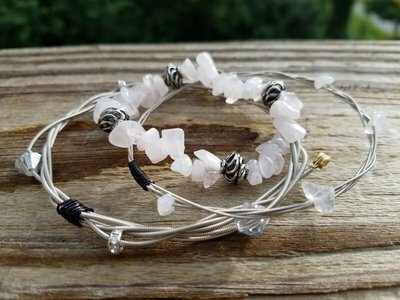 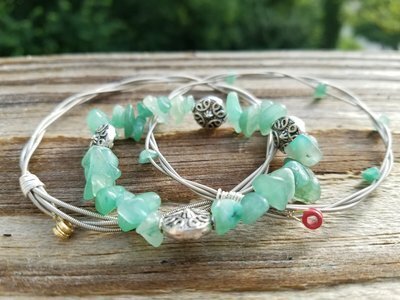 I have recently created several pieces of jewelry using guitar strings and crystals and I really like the result. 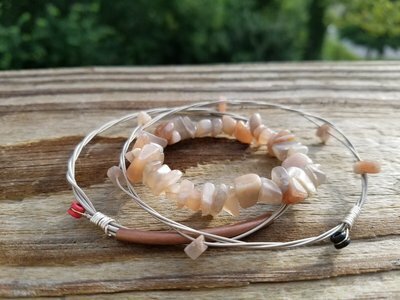 Upcycling crystals from a local shop and Trevor's used guitar strings. 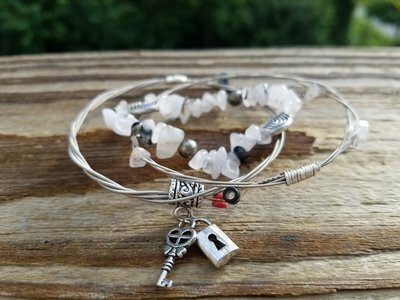 Two of my favorite things brought together to create balance just for you! 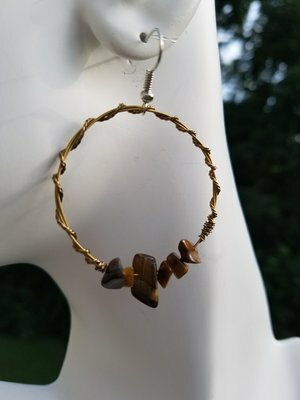 Tiger's Eye Hoop Earring 1 1/2" dia. 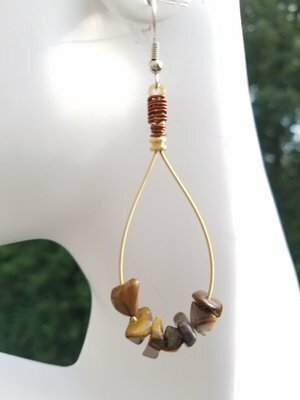 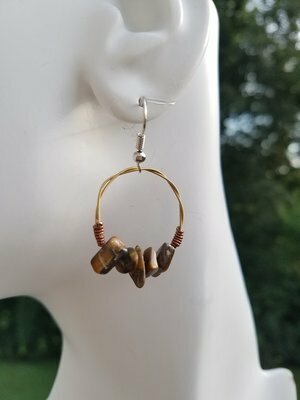 Tiger's Eye Hoop Earring 1" dia. 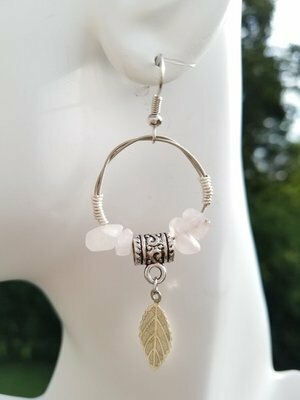 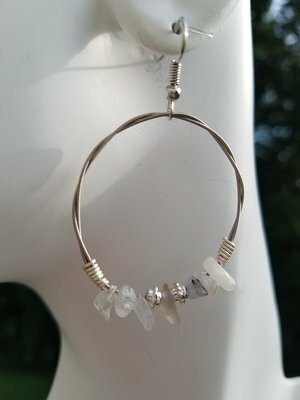 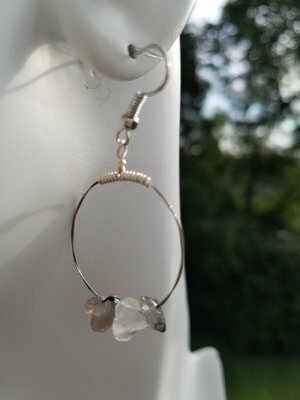 Rutile Hoop Earring 1 1/2" dia. 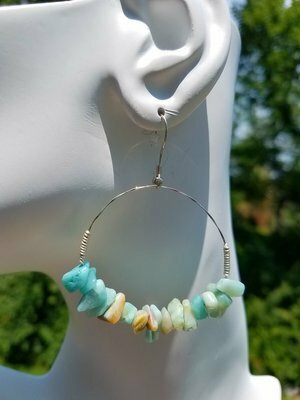 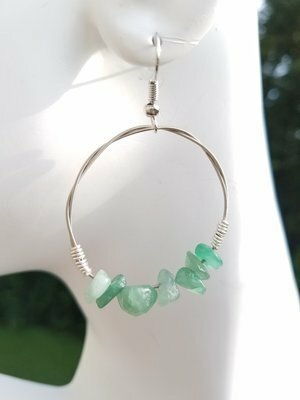 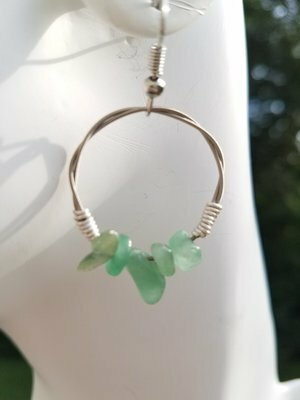 Adventurine Hoop Earring 1" dia.